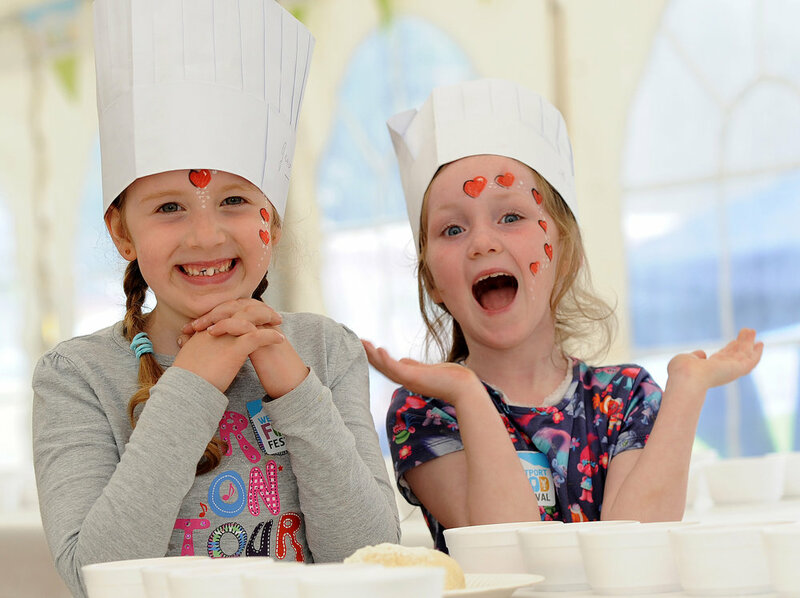 Chairman Eoin McDonnell and the committee of Westport Food Festival regret that for a combination of reasons the festival won’t be going ahead in 2019. They want to thank everyone who has been involved in the festival since it began. It has been a real celebration of food in Westport drawing together producers, eateries of all descriptions and people who are just interested in food and its provenance. Festival chairman Eoin McDonnell said, “Westport Food Festival has been a mainstay of the summer calendar for the last 8 years. It has played an important part in highlighting Westport as a centre of good food and provided opportunities for local producers to develop their business. Thanks to everyone who has so generously helped out to make it possible”. 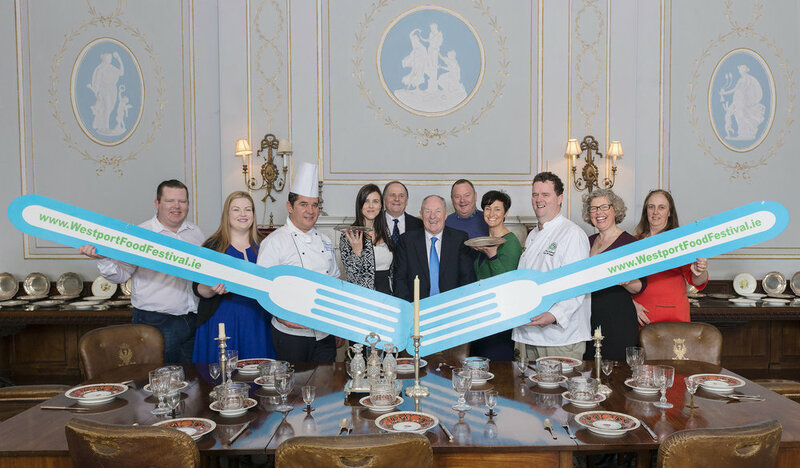 Historic Westport House provides a stunning backdrop to Westport Food Festival's black tie banquet – Friday's flagship event. 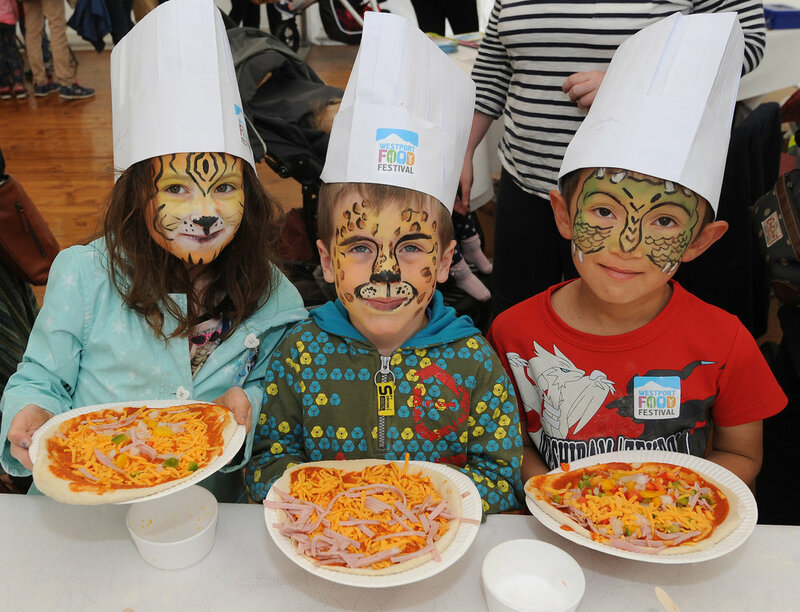 The Fairgreen comes alive with artisan traders, food demos from top chefs, children's activities and much more. The day's other events include foraging for mushrooms in Knockranny Woods, 'Come Wine With Me' – a wine tasting event at The Gallery, and a gin masterclass with Mayo's newest distillery. Why not spend your lunchtime foraging for seaweed near Murrisk Abbey, take to the water for a kayaking picnic in Clew Bay, visit a local mussel and oyster farm or discover the magic at Mescan Brewery.